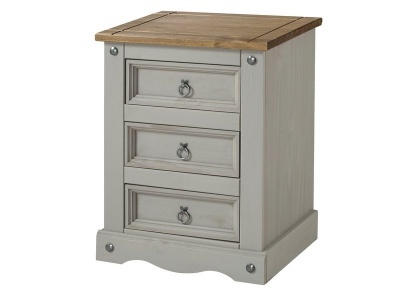 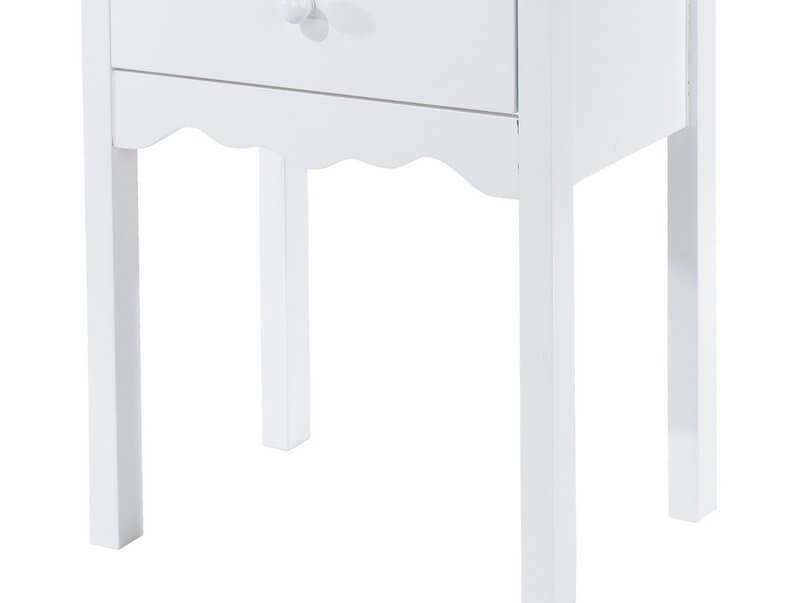 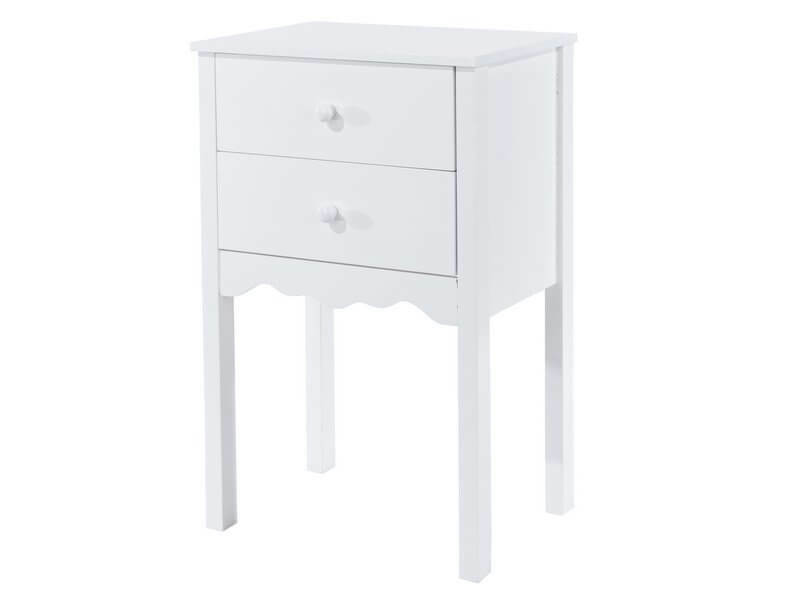 This traditionally styled bedside table with a fashionable all white finish has a timeless appeal that will last you for many years to come. 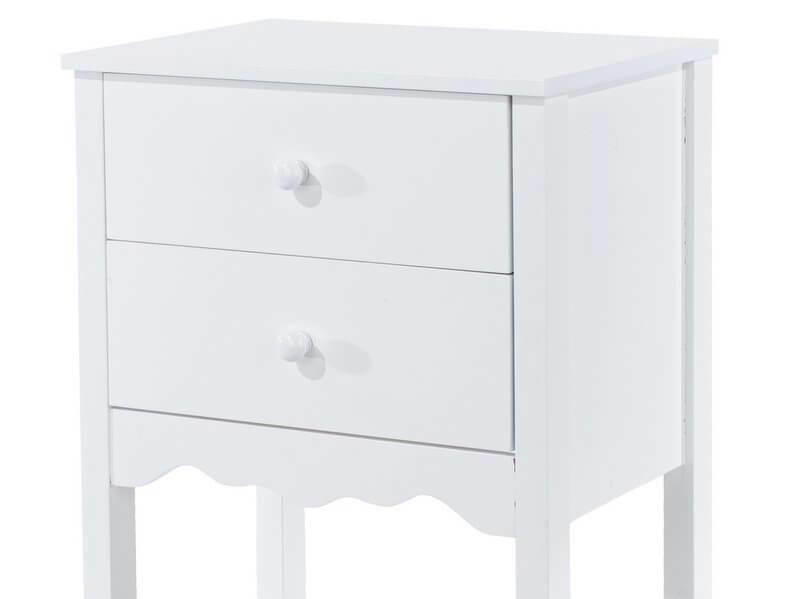 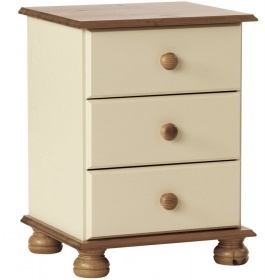 Two handy drawers create plenty of bedside storage space. 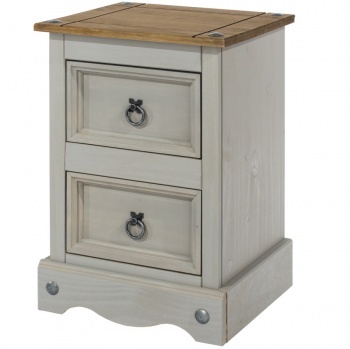 The top is perfect for displaying a favourite photograph.